The Stocker Cup is a Mid-Amateur event. The Peter Stocker Flight is played for the overall individual championship. In addition, The Tatum Cup is awarded to the low senior player (age 50 and over). 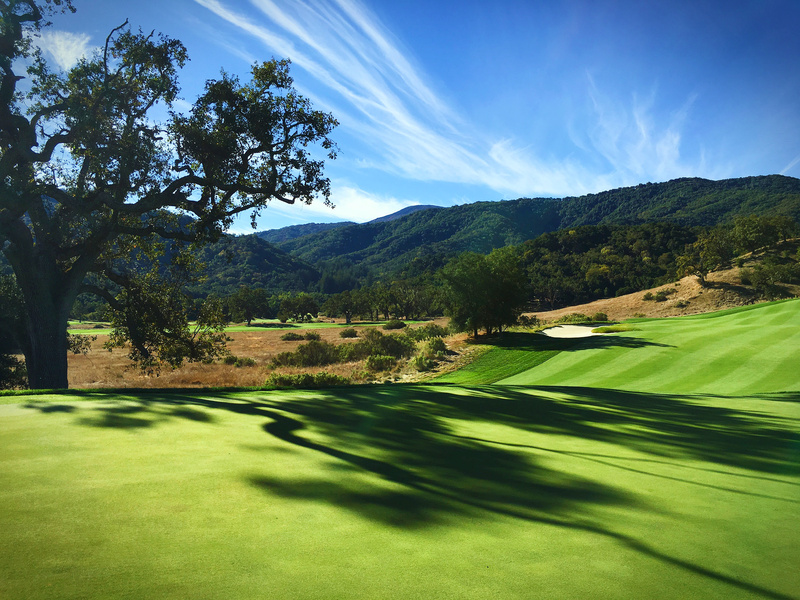 The Stocker Cup Invitational Golf Tournament is held each year in memory of Peter C. Stocker who died in a tragic helicopter accident at Rancho San Carlos near the Carmel Valley in 1990. Rancho San Carlos has since been renamed the Santa Lucia Preserve.